“CAREER” is Dead ! What do you think? 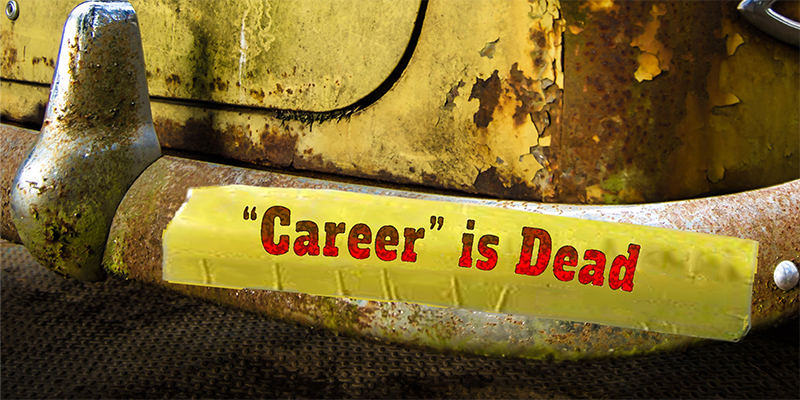 Yesterday, with a group of people at my Career Change Workshop, we openly discussed the topic of “Career – as we have know it – is officially dead” . This topic brought very lively discussion and a stark sense of reality. 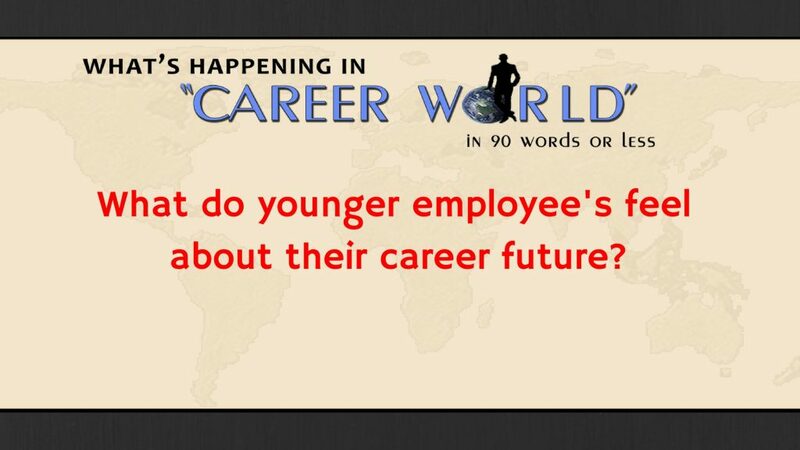 Common definition of “Career”:an occupation undertaken for a significant period of a person’s life, with opportunities for progress OR a job/profession that someone does for a long time. Has that concept died – “DOA” in today’s modern economy ? What do you think? Certainly the group as we discussed this topic has come to that conclusion. Secondly, globalization fundamentally changed industry and competition effecting business and the employment environment in the USA. Thirdly, the financial meltdown of 2008 on wards caused major disruption to industry and created serious negative effects to the employment marketplace and to the “American dream” ideal. This shift involves business, employment and careers. Very little of today’s business world resembles the market of a decade ago. The old established idea of being educated in a specific field; looking for a job in a large company; gaining promotion; job security; increased salary and benefits, has markedly altered. It’s hard to imagine what has actually happened, especially if you are on that ladder and you were brought up in this linear way of career thinking. Certainly, college graduates are facing this new reality in no uncertain manner. People of all ages have to face this change and in many cases it is a frightening wake-up call. Many industries, jobs and skills have vanished and new skill requirements have replaced them. Old ways of job hunting, resume presentation, job searches and networking have substantially altered – the old ways are no longer viable. New skill sets and new approaches must be adopted and a new attitude to these changes must be accepted. The world of employment appears to be moving to short-term contract type employment that is constantly being reviewed with limited benefits and limited security – truly a new world order! Flexibility; Adaptation ; Acquiring new skill sets constantly seems to be the new norm leading to lack of security;lack of loyalty….. and no direct career path as we once knew. So! What do you think of my statement that the concept of “career” as we have know it is now DOA?